Diem Legal is a process server Norwich. We are based in Wymondham, Norfolk and serve the whole of Norwich and surrounding areas including Great Yarmouth, Lowestoft, Kings Lynn, Diss, Ipswich, Cambridge and the rest of the UK. We are one of the most affordable process servers in the area and have an expert local knowledge second-to-none. Serving documents in Norwich on a daily basis means we have the local knowledge and experience to serve your documents quickly and effectively. First attempt at service will be made within 24hours, with two more follow-up visits if and when required. Following successful service, we’ll provide an affidavit or witness statement to prove service of process and ensure no holdups at court stage. We accept Legally Aided cases – please inform us at point of instruction to enable us to deal with your request in the correct manner. We can collect documents from any courthouse in Norwich, Norfolk if required. Technology is at the forefront of our operation, and we have secure servers to allow speed of communication directly with the courts. Our agents can also collect documents from other locations or from your clients directly. Diem Legal work on behalf of individuals, companies, charities, solicitors, law firms and other organisations in Norfolk. Our headquarters are in Wymondham, so we are conveniently positioned to serve your documents quickly and effectively. 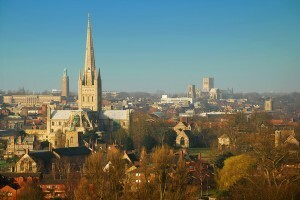 Extensive knowledge of Norwich and the surrounding areas. Diem Legal HQ is in Norfolk. 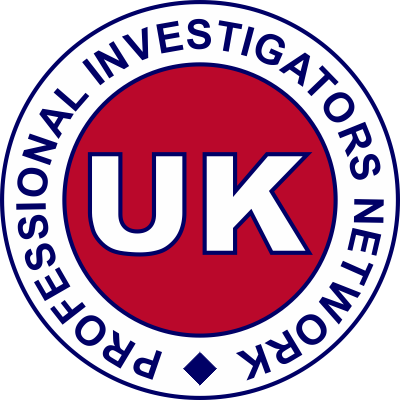 Highly regarded with numerous reviews for our process server Norwich service. This reinforces why we’re regarded as the hallmark of trust and confidence for process serving.